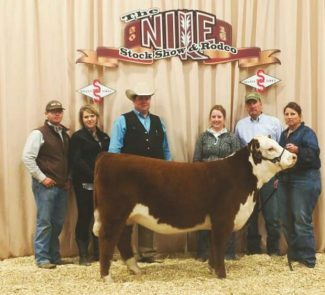 Reserve Champion Heifer: Animal- SULL Diana 5129C ET, Sire- C Miles McKee 2103 ET, Name- Kelsey Stimpson, Hometown- Bozeman, MT. 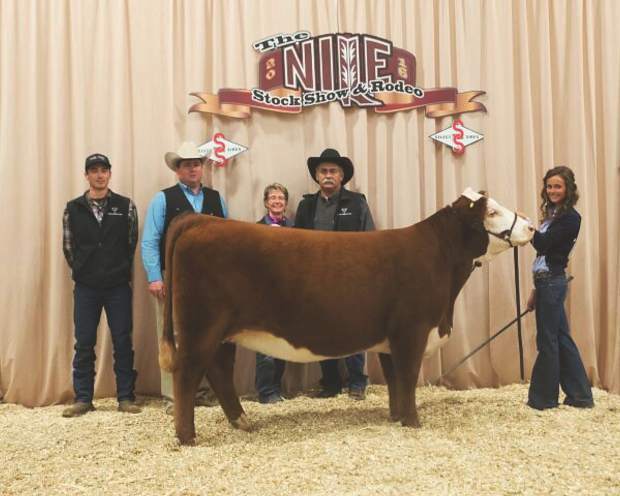 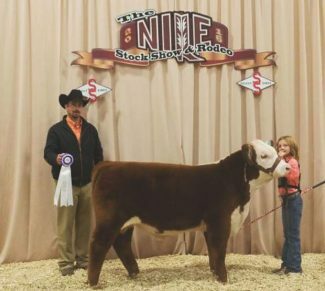 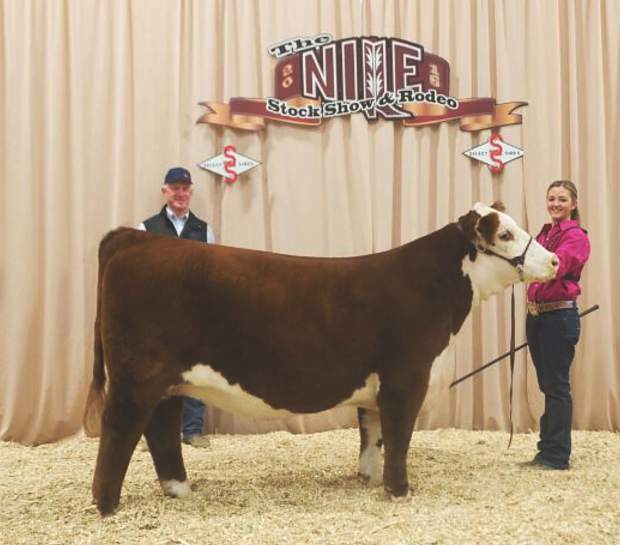 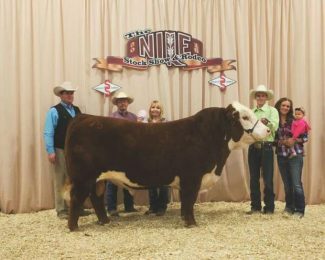 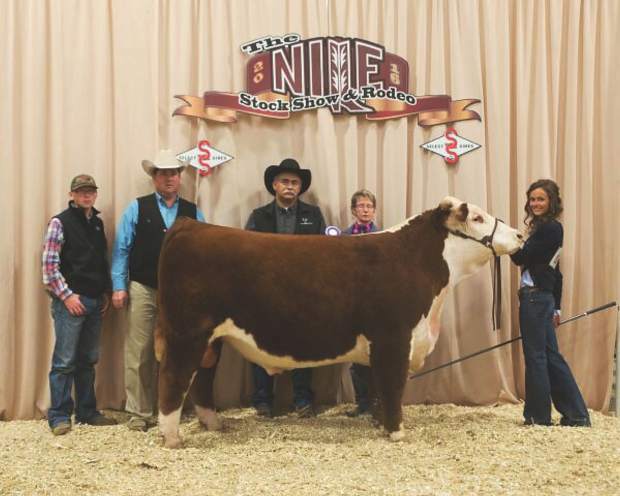 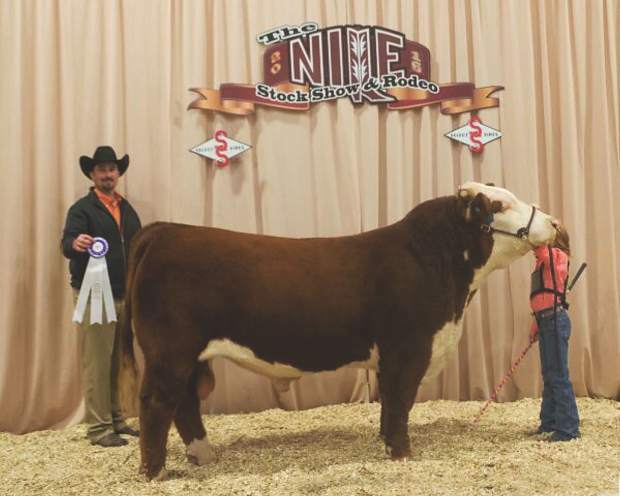 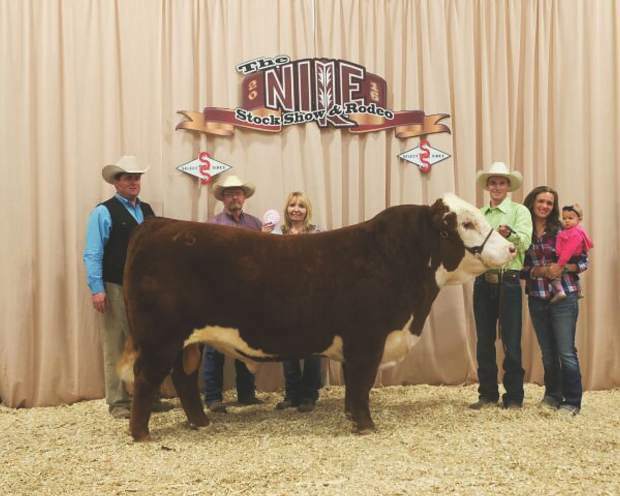 The Northern International Livestock Exposition Stock Show hosted the JR. Hereford Show on Thursday, Oct. 20. The judge for the JR. Hereford Show was Jake Scott of Gordon, Neb.